Once you find your dream dress, it important to make sure you have the perfect accessories to complete your vision. We are honored to carry amazing collections to help you find all your pretty little details. 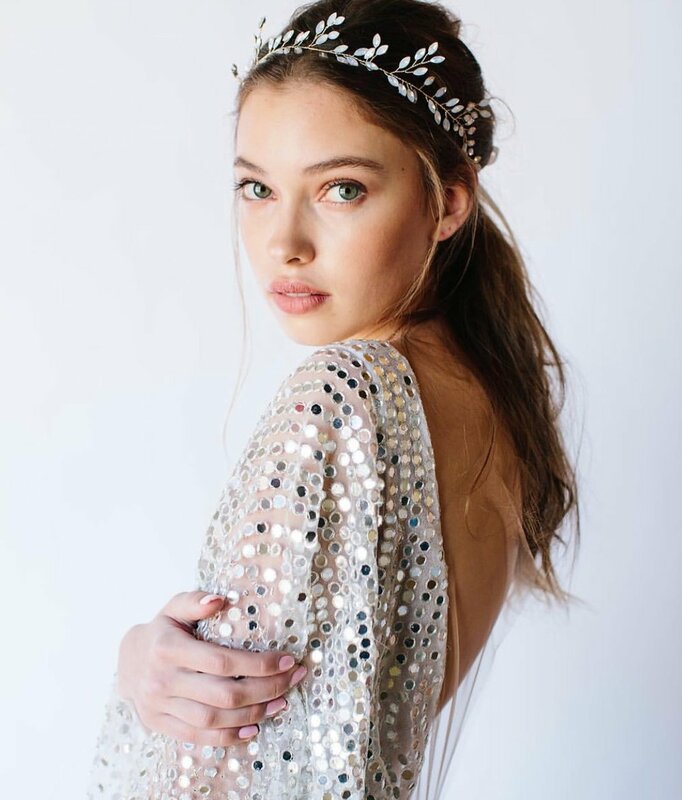 In addition to our featured designers above, we also carry other fabulous designers who make jewelry, hairpieces, veils, faux fur shrugs and other bridal accessories! All Lily Brides will receive a 10% discount on accessory purchases.